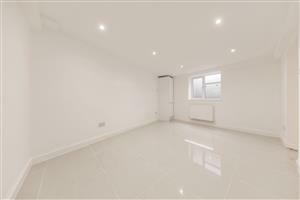 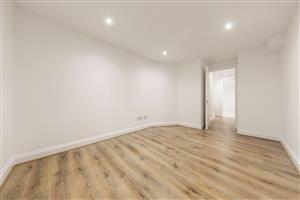 This immaculate one bedroom flat is located on one of Streatham's premier roads closeby to the green open spaces of Streatham Common. 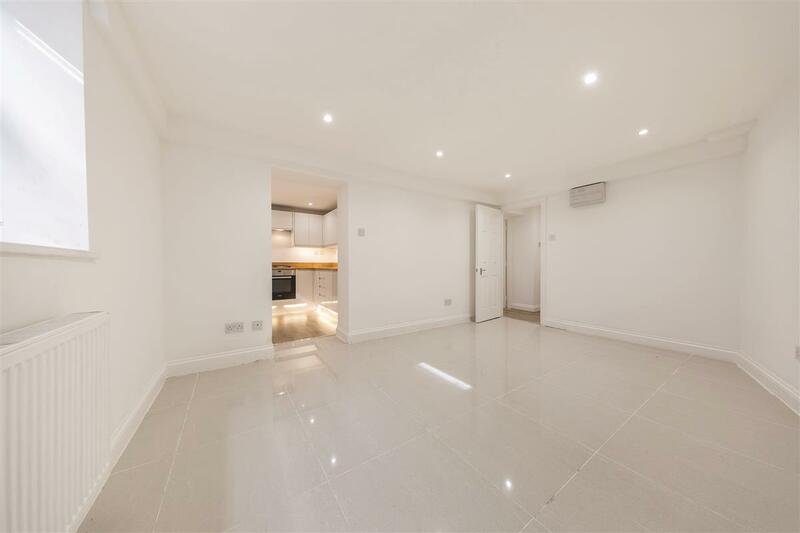 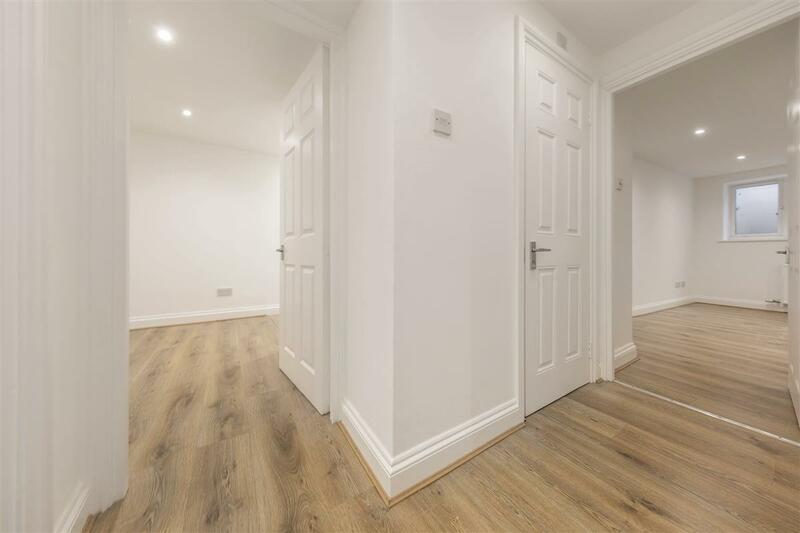 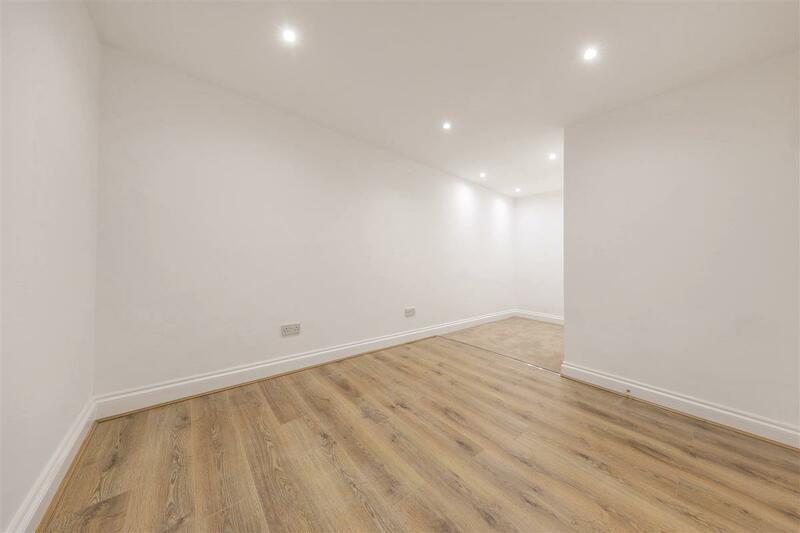 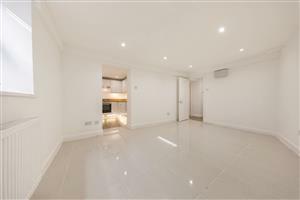 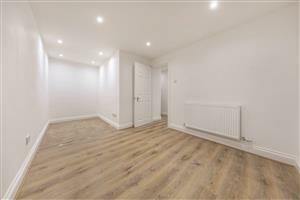 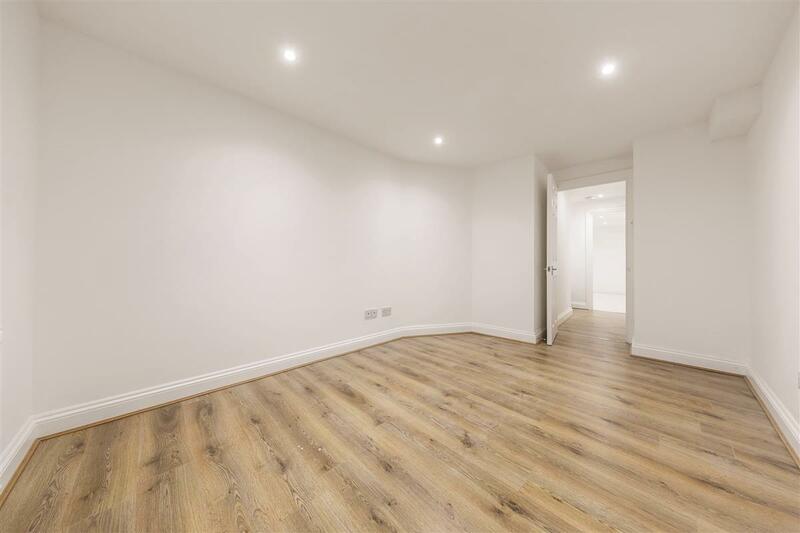 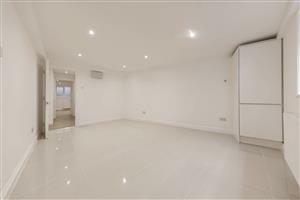 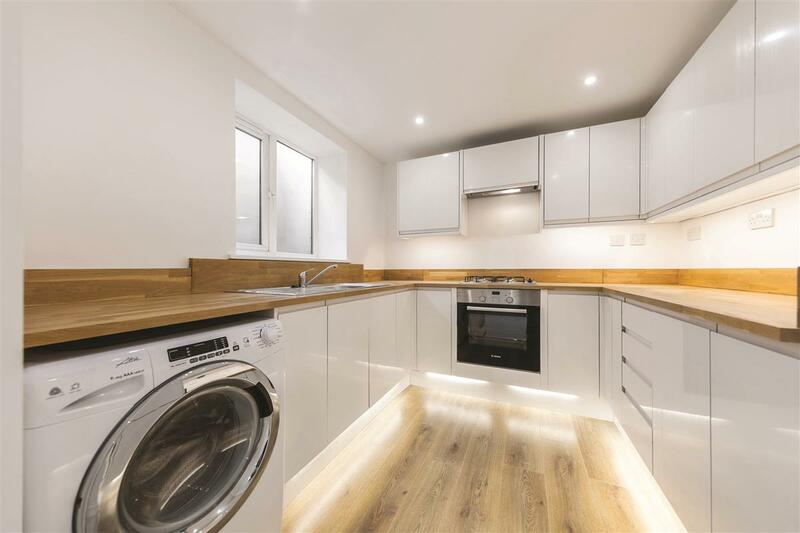 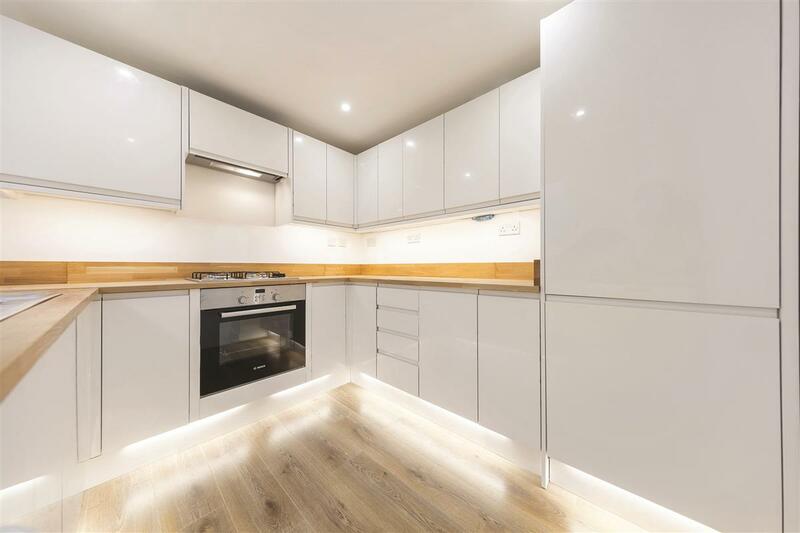 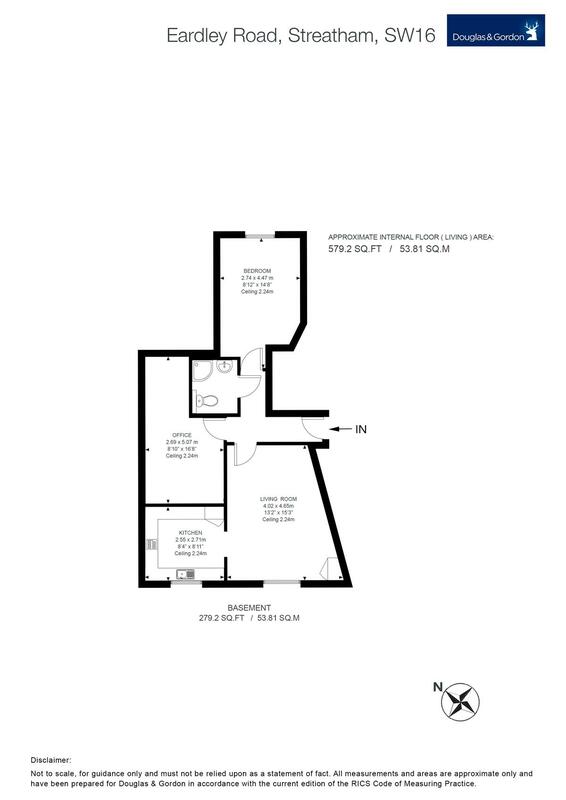 The flat has wooden flooring throughout and comprises a large reception room with space for a dining table and a modern kitchen with integrated appliances. 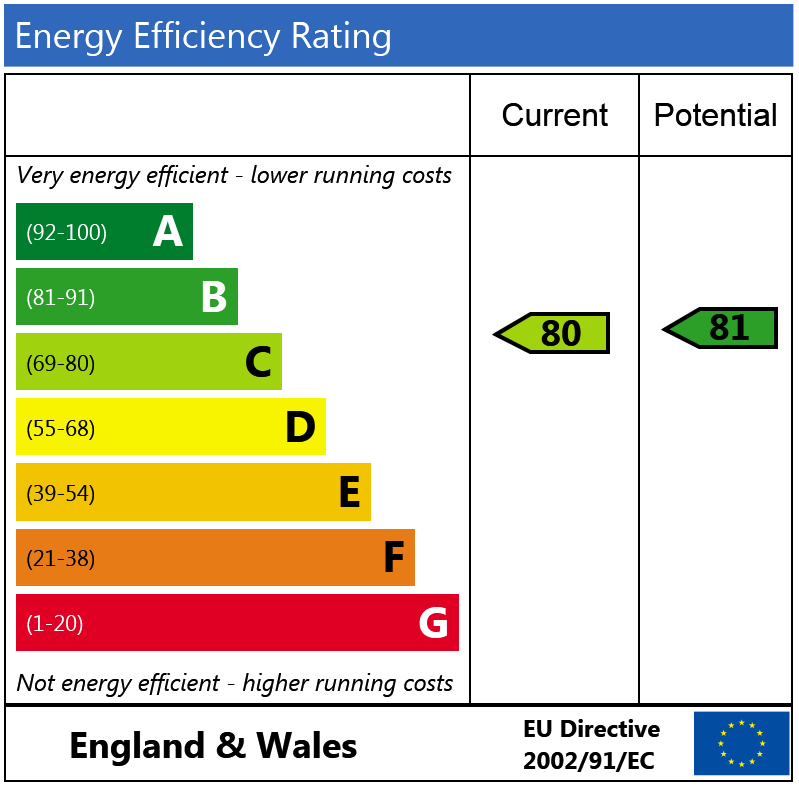 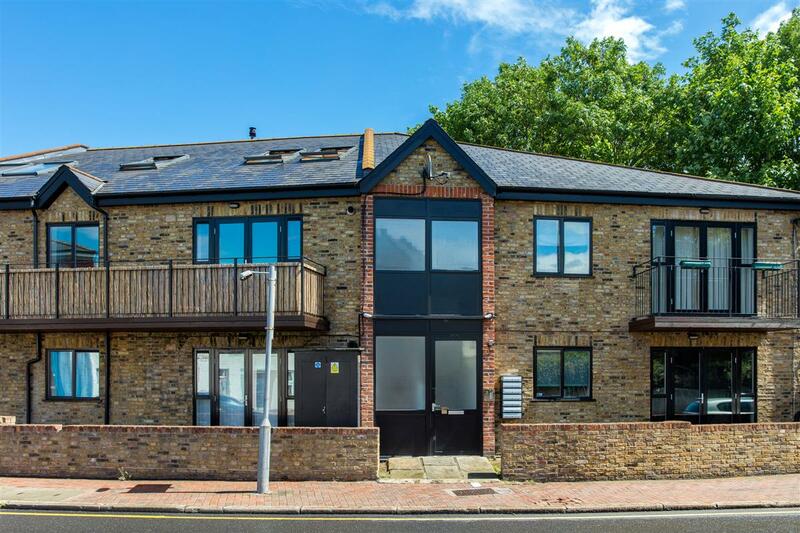 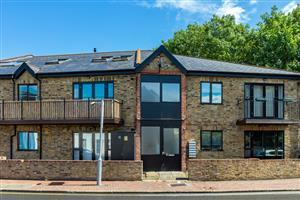 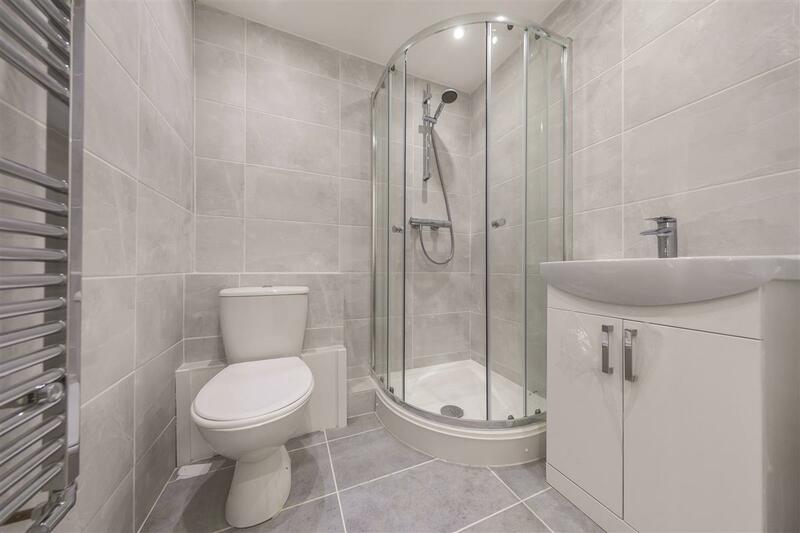 To the rear of the flat is a spacious double bedroom, office space and an a sleek, modern shower room. 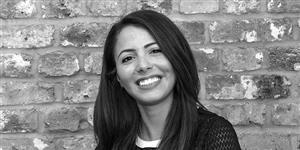 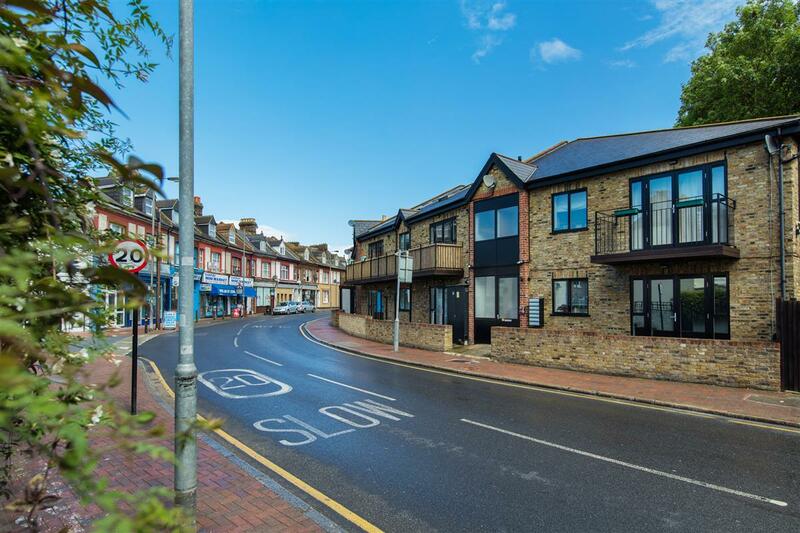 Eardley Road is one of Streatham Common’s most popular residential roads located moments from the green open spaces of Streatham Common and an abundance of bars, restaurants and local amenities found just a short walk away on Streatham High Road. 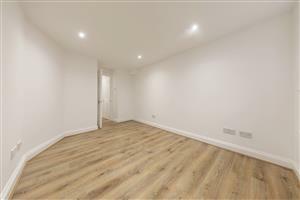 Transport links are found at Streatham Common Overground station providing easy access into the city centre via Balham, Clapham Junction and Victoria with Tooting Bec Common station close by. 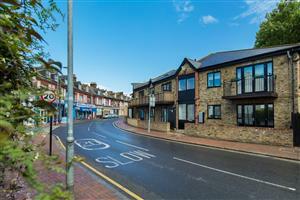 Streatham High Road also boasts an abundance of bus routes heading into the city centre as well as Brixton station.